Hi Guys! Hope you are all well. So a few weeks ago I attended a little jazz night with my friend in Ikoyi, Lagos. I noticed her face was ‘glowy’, kind of when ones got a bit of highlighter on the cheeks, forehead and down the bridge of the nose. I asked her what highlighter it was and she said she didn’t have any on. I said ok what blusher then, obviously assuming it must have been a blusher with some shimmer in it, once again she said she didn’t have that on either. She then told me it was this new powder she got from SLEEK. I asked her for details and she said it was the Sleek ‘Suede Effect’ Powder. I had seen them on the Konga website when I was having a browse so I made a mental note to purchase it. I asked her what shade she got and she said ’02’. I have a couple Sleek face powders in my collection one of them’s called the ‘Luminous Pressed Powder’, and this powder comes in a pack exactly identical to the Suede Effect one. I’ve got the Luminous powder in the shade ’01’ and since my friend is darker than I am and she had it in ’02’, I guessed the ’01’ would be perfect for me and it was! I present to you the powder that really is something special. 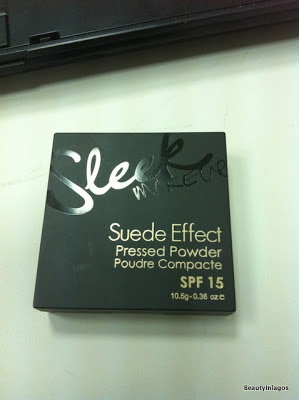 Sleek Makeup ‘Suede Effect Pressed Powder’. And its got SPF in it, that can only be an amazing bonus. Cannot stress enough how important sun protection is. Please please please ensure you ALWAYS wear makeup that’s got sun protection in it, or if you haven’t got any foundation/powder with SPF. Look for a day-cream (face cream) thats got SPF. Sun damage is irreversible and its got so many adverse effects. And not just the face, your entire body needs to be protected too. I tell you, this powder is very lightweight and applies smoothly on the skin. You will honestly feel like you haven’t got anything on. It only comes in 4 shades from 01 to 04. But do not be put off by this at all, as this powder is quite translucent and a shade can cater to a range of skin tones that fall within the same color base. I couldn’t just purchase one item! what would the beauty-gods say?? Had to get something else. 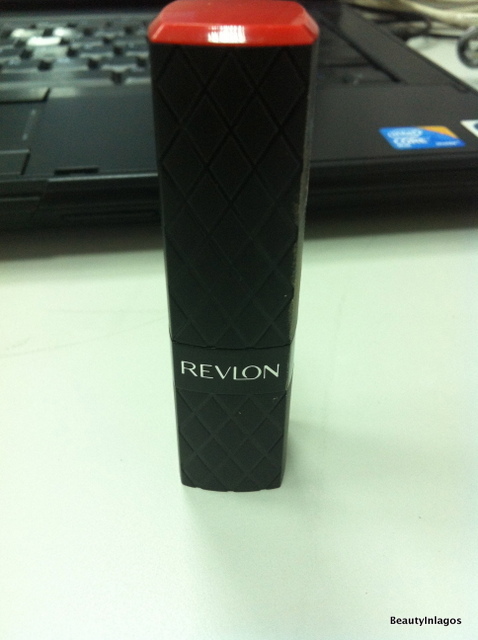 Got this gorgeous Coral lipstick from Revlon. I had a similar one from MAC. But I lost it (or someone stole it *side eye*) and I thought this might be a decent replacement. I wore it over the weekend and I was impressed. 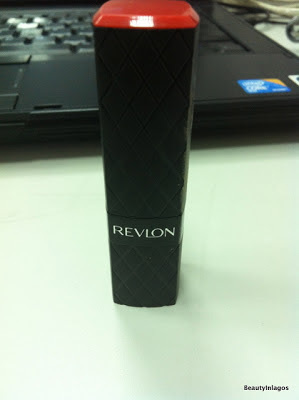 Never tried any lipsticks from Revlon and this wasn’t a bad first impression. Although the its not got as much staying power on the lips as, say MAC. But for a drugstore lipstick its not bad. Only gripe with this product is that its got a very weird shape, especially the end of it. 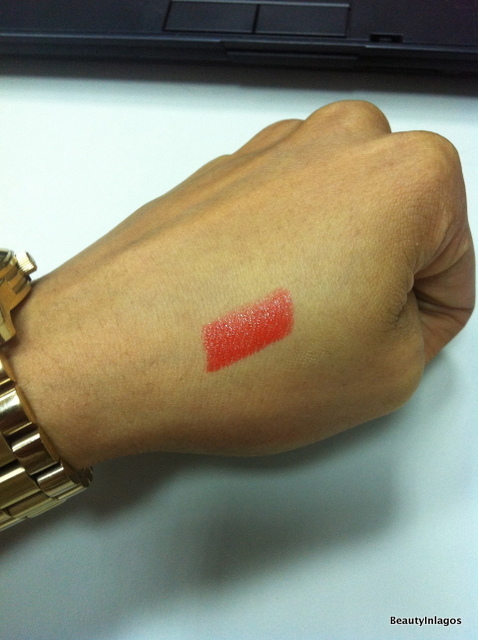 You know how most lipsticks have got the usual ‘dip’ on one side? Well this has got a ‘dip’ on both sides, it looks like the sharp end of a screwdriver (sorry, I’m really struggling to describe this). 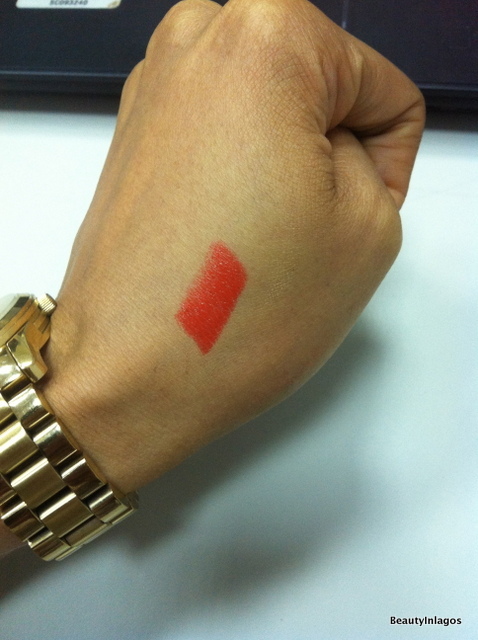 Both sides have got this ‘dip’ and due to this the top of the lipstick is a straight-line. I tried to capture this in a picture, but no joy. This really does not affect the application, its just unusual thats all. 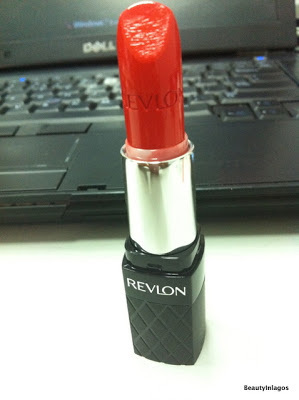 Revlon Colorburst Liptick in Shade ‘080 Coral: N2,200 CLICK TO BUY! 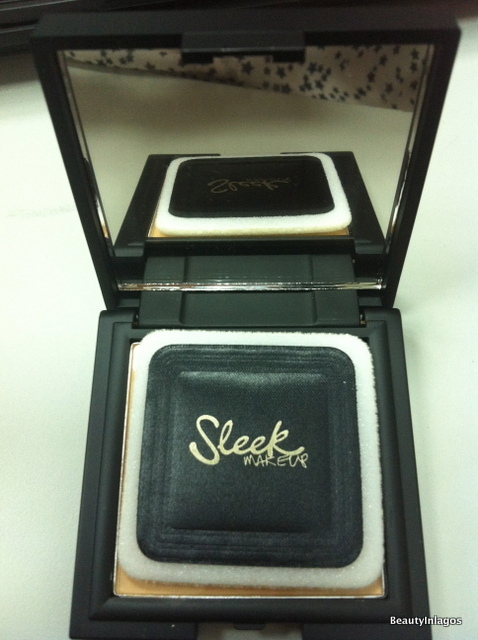 Sleek Makeup Suede Effect Pressed Powder SPF 15 in Shade ‘SE 01’: N1,950 CLICK TO BUY! So there you go! 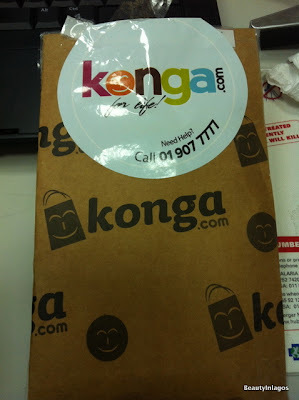 Yet another mini-haul from Konga. I am honestly addicted to that site and I am so happy theres a place we makeup addicts in Lagos can go and indulge. Just need them to add more exciting items to their stock. Got anything off Konga recently? I love love looove Sleek MakeUp products. I have a few things but not a foundation or powder yet. But one day I will buy it. I am considering getting the sleek powder but the shade 01 seems light. 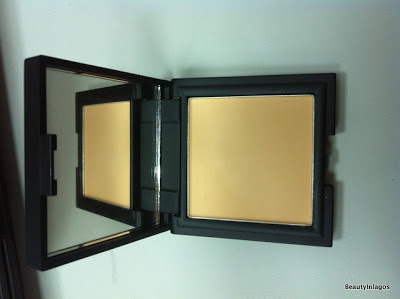 Can you tell me what your Mac foundation colour is so that I would know if this Sleek shade will suit me. I eagerly await your response. Thanks. is this powder suitable for oily skin? I don't know, cos I haven't got oily skin. But my friend's got oily skin and she says this works well with her skin. 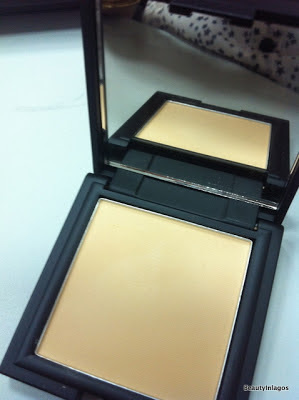 But she always has her blot paper/powder handy because with oily skin she does get shiny, especially around the tzone. Regardless of what powder she uses. Stumbled upon your blog. Love your write ups and yes I have your blog bookmarked now. I actually love sleek, have used this suede effect powder and I ðið not like it nor its effect,switched to the luminous look alike but it still ðið not give that perfect finish so I'm back to the superior cover which is a lil better IMO. Moreover, congratulations for your award from naijaawards. I'm very dark. 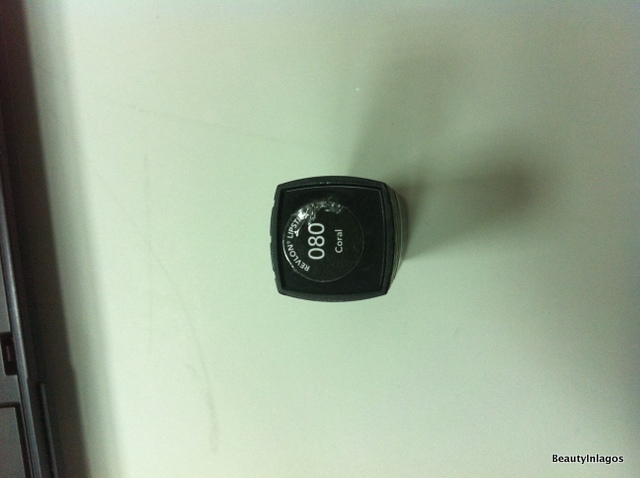 I use Black Opal colour 5, what colour would you recommend for me please? Thanks for visiting BeautyInLagos, No.1 site in Nigeria for Beauty Content!  This is an Online Beauty Resource, creating & curating the best in Educative, Informative & Entertaining content. Love Beauty? You're in the right place!